3. As Long as I am in the World—The miraculous signs of Jesus reveal him to be the Creator and the Son of God. Jesus was the Light of the world during his earthly ministry. Since his ascension to the right hand of the Father, his Body, the church illuminates the world. As she does the works of the Father who sent the Lord Jesus into the world, it is sight to the blind, and life to the dead. 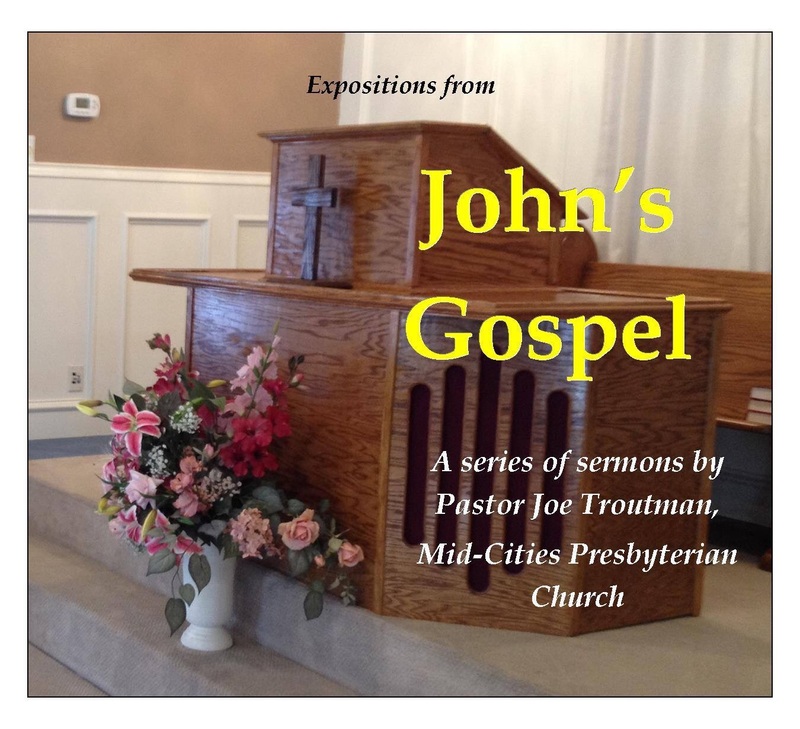 Listen to “While I AM is Still Near” (John 9:1-7) at mcopc.org.